Through their relationship with Merensky, Timber24 has formed a relationship with a local trust in the Southern KZN area which will see the business contributing sustainably to over 160 communities, affecting the lives of thousands of families from the area. 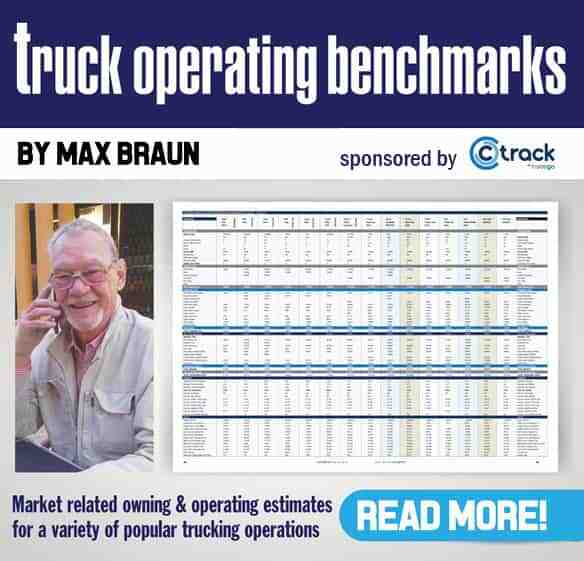 That’s trucking giving back. 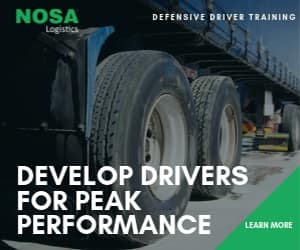 Corporate social investment in the South African context is predominantly driven by an outdated and unsustainable ‘hand-out’ approach but some companies have begun to move towards the concept of shared value – where benefit is created not just for the business or for the community but for both simultaneously. 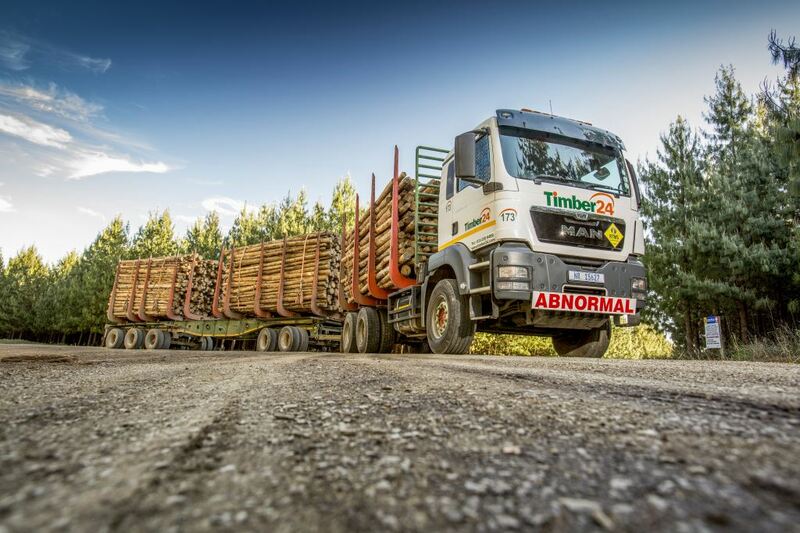 KwaZulu-Natal (KZN)-based transport company, Timber24, a subsidiary of Barloworld Transport, is making it their priority to create sustainable shared value in their communities. Through their relationship with Merensky, Timber24 has formed a relationship with a local trust in the Southern KZN area which will see the business contributing sustainably to over 160 communities, affecting the lives of thousands of families from the area. In early 2016, Timber24 entered into an agreement with the commercial arm of the Singilanga Directorate Trust, namely Zange Industries. In the agreement, Zange Industries acquired a 30% shareholding in the Timber24 contract with Merensky, forming Timber24 Zange. “As a business, we understand that progress involves a balance of environmental stewardship, social responsibility and economic growth and it is our mission to contribute positively to the growth of our people, the communities and the environment in which we operate. This new entity helps us achieve that,” said Blake Ferguson of Barloworld Transport in his address at the launch of Timber24 Zange Industries. 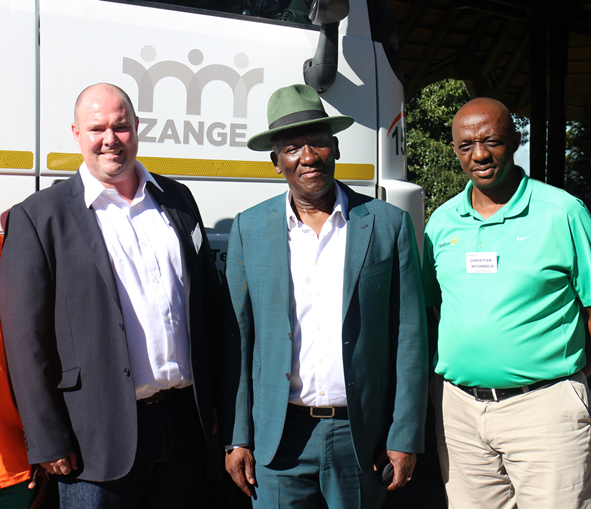 At the launch were, from left: Blake Ferguson, Barloworld Transport; Deputy Minister General Bheki Cele, Department of Agriculture, Forestry and Fisheries; and Christian Ntombela, Timber24. In attendance alongside all the key stakeholders was Deputy Minister General Bheki Cele, who was accompanied by various members of the Department of Agriculture, Forestry and Fisheries. At the event, the new logo for Zange Industries was revealed. “The logo represents the bridge that Timber24 Zange Industries forms between business and the community. Through this connection – or linking of arms – we are able to empower communities and people, and work together towards prosperity,” said Ferguson.